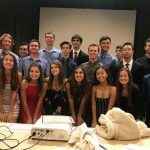 The Falcons Cross Country team celebrated their great season last night at their annual end of season banquet. 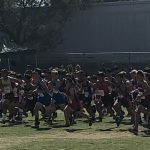 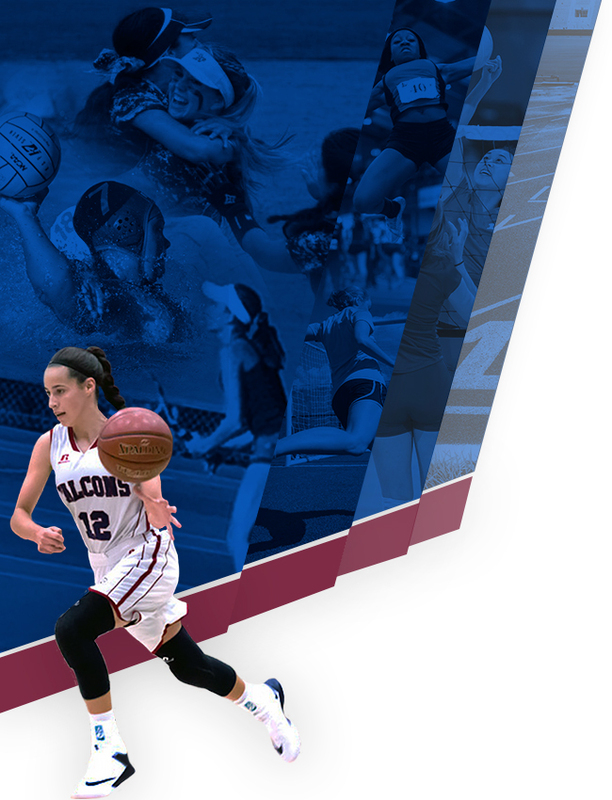 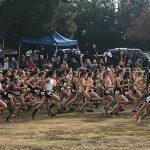 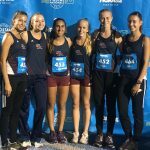 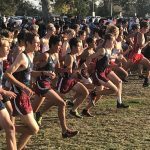 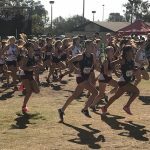 Both Falcon Cross Country teams competed today in the CIF State Championships in Fresno. 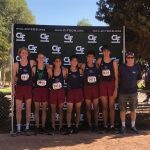 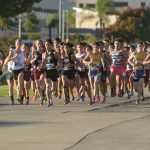 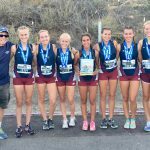 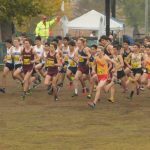 Both Cross Country teams are heading to the CIF State Championships again. 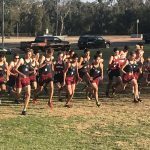 The boys and girls will be heading to Fresno next Saturday for the state finals. 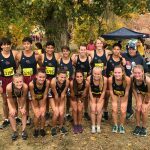 All four Falcon Cross Country teams won the Western League Championship yesterday at Morley Field.